Students at Caladinho learn archaeological excavation techniques and methods. Instruction is given on-site in the proper use of the pickaxe, trowel, and brush, in addition to other tools. Learning to dig like an archaeologist is a hands-on exercise, and students are expected to participate in all aspects of the excavation process. Students are also trained in the recognition of a variety of artifacts and ecofacts and can expect to recover those materials regularly during excavation. All work on the site is supervised by experienced professional and academic archaeologists. Materials, stratigraphic contexts, and features are recorded both on-site and in the lab. Students are trained in the recording process and are expected to contribute to this essential element of archaeological fieldwork. We train students in the use of surveying and measuring equipment so that everyone can take part in the preservation of the site. Students also have the opportunity to learn how to draw a variety of archaeological materials during the afternoons. Once artifacts and ecofacts are excavated and brought back from the site, we take special care to conserve, record, and analyze them in our workspace in the town of Redondo. Each student spends at least one full day working with the materials under the direction of our lab supervisor. Much of this work involves washing and sorting materials, especially ceramics, which provides ample opportunity to become familiar with a variety of artifact types. Afternoons are often spent visiting neighboring archaeological sites and museums. 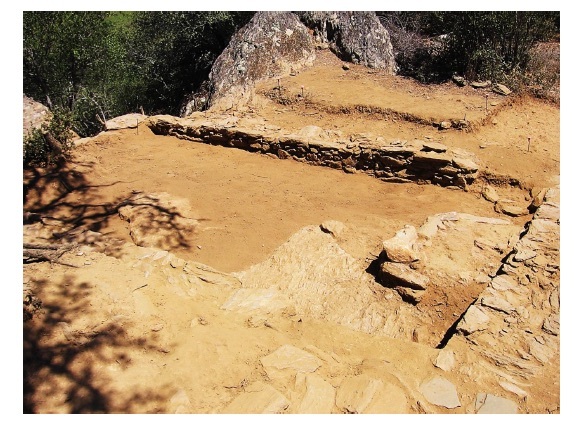 In the past, we have visited places like Rocha da Mina, Castelinho do Rosario, and many of the prehistoric sites around the area. We also use some afternoons to present brief lectures on archaeological topics. These lectures are designed and presented by our supervisors, and generally relate directly to their specialization. Past lectures have included talks on zooarchaeology, ceramics analysis, stratigraphy, and ancient metallurgy, among many other topics. 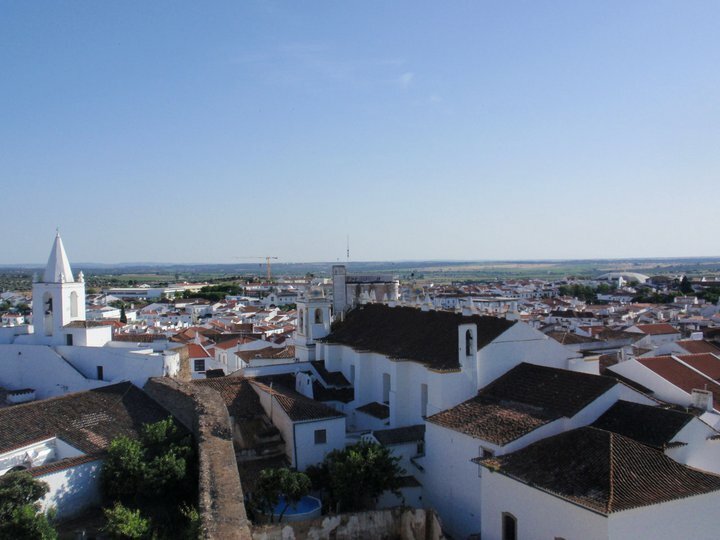 On the first and third weekends, if circumstances permit, we try to make day trips to neighboring cities, such as Evora and Merida. These are home to excellent archaeological museums, monuments, and sightseeing opportunities. Students are housed in the town of Redondo, Portugal, very near to the archaeological site. Space is communal, and most rooms house two or more students (sometimes on bunk beds). Sleeping arrangements are separated by gender. We share a kitchen, bathrooms, washing machine, and living room, and so we also share the responsibility of cleaning these spaces. The project provides three meals per day on weekdays. Breakfast is provided at the dig house, and students are expected to prepare it themselves. Lunch is served at a local restaurant, and dinner is provided by other local restaurants but eaten at home. Students should expect to eat the traditional cuisine of the Alentejo region. We make every effort to accommodate vegetarians, but any participant with special dietary requirements or food allergies must contact us before the beginning of the project. On weekends, students should expect to provide their own meals. Redondo has some restaurants that stay open on weekends, and there are two grocery stores in town as well as numerous cafes and shops. Since we often take field trips on weekends, students have the opportunity to sample the restaurants of other towns and regions. The project provides transportation while students are in Portugal. Students must purchase their own plane tickets to and from Lisbon, Portugal. We meet students at the Lisbon airport when they arrive and bring them to Redondo, Portugal. At the end of their two-week or four-week session, we also transport students back to Lisbon, either directly to the airport or elsewhere in the city if they are planning on a longer stay after the project. Please be sure to inform us of your travel plans as far in advance as possible! Every effort is taken to insure the safety of all participants in the excavation. Working on an archaeological site is a difficult, arduous, and very physical process. Summers in the Alentejo are often very hot and dry. Students should expect to spend multiple hours outside, in the heat, doing manual labor. Everyone should bring at least 2 liters of water to site each day, regularly apply sun screen, and wear sturdy shoes (no sandals are allowed on site). Also, it is important to remember than an archaeological site is a very dirty place. Anything you bring to the site will get dirty. In other words, don't wear your favorite t-shirt to site! Please inform us of any relevant medical conditions or allergies before the beginning of the project. You should bring any necessary medications with you in quantities that will last through the end of your stay. There is a pharmacy and a hospital in Redondo in the event of an emergency. Participants in the excavation must provide their own health and/or travel insurance. Please check that your insurance will cover medical care in Portugal. Redondo is a small and very friendly community. Students have ample opportunity to explore the town during their free time. Free wireless internet connections are available at the community center (closed on Mondays). If you want to make use of this connection you'll need to bring your own laptop. We also have access to the local community pool -- so bring your swimsuits! Redondo is the home of the very interesting Museu do Barro (Museum of Clay) and the Museu do Vinho (Museum of Wine). 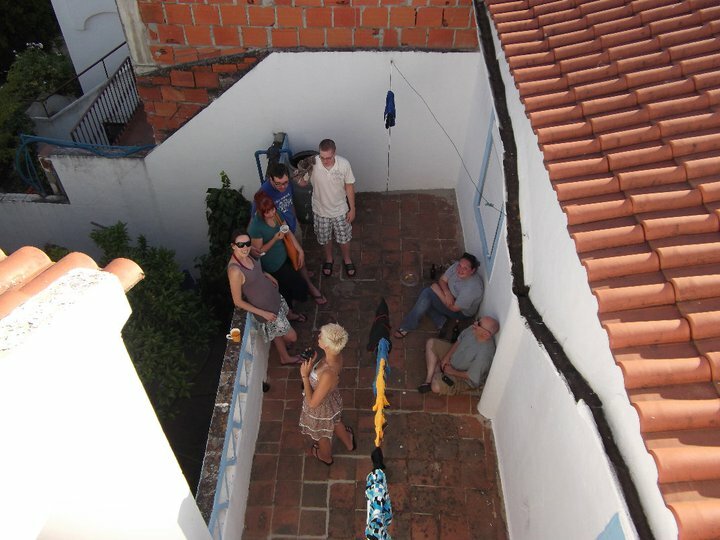 The cafes around town provide numerous spots to hang out, chat with other students, and practice your Portuguese. Please remember that we are guests of the municipality of Redondo, and that your behavior reflects not just on you, but on our entire project.